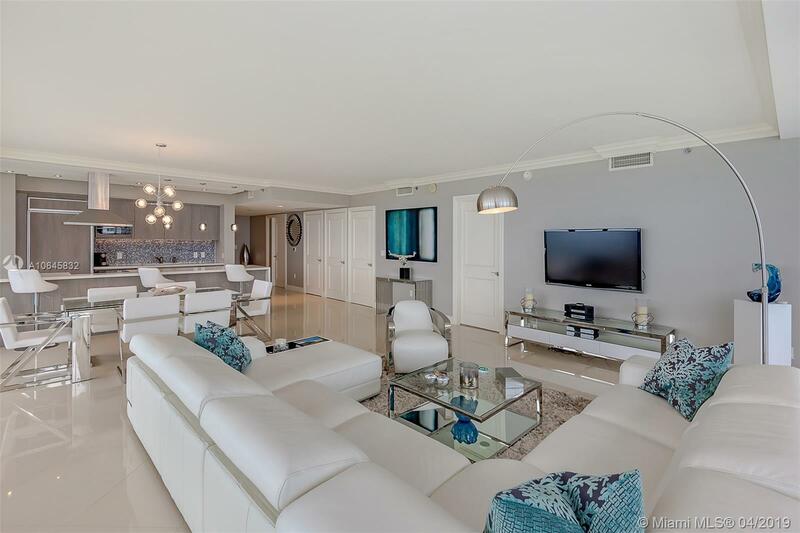 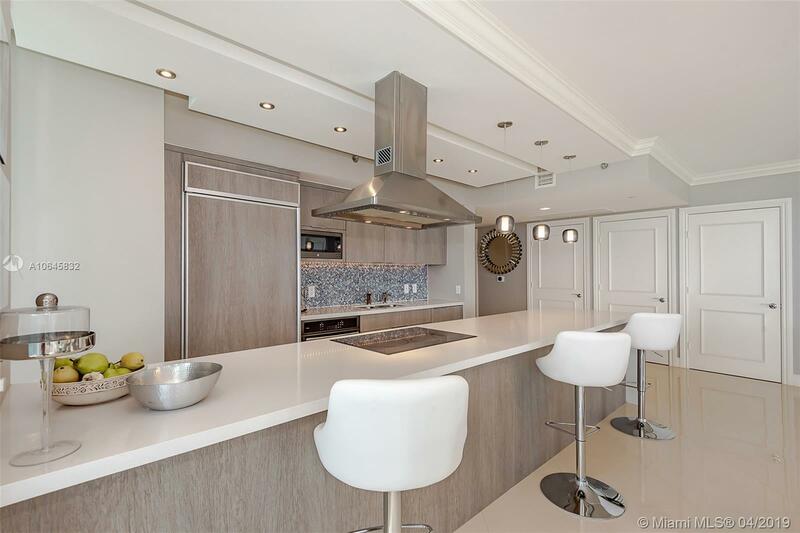 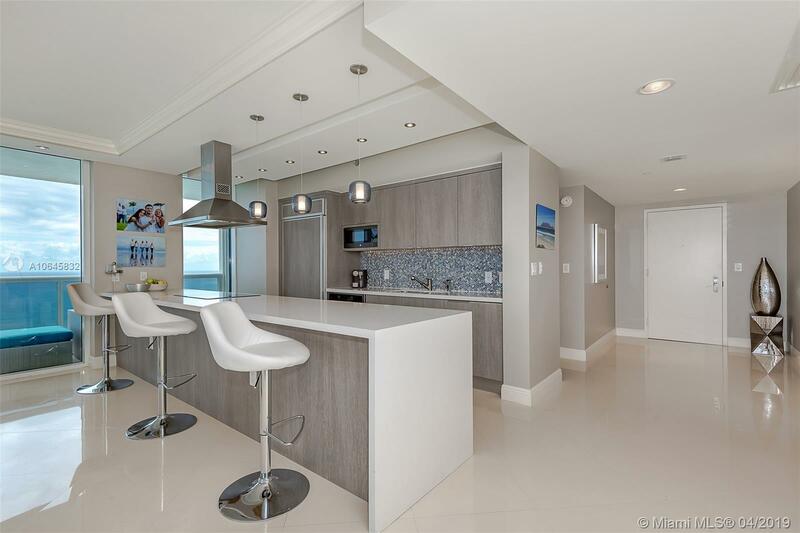 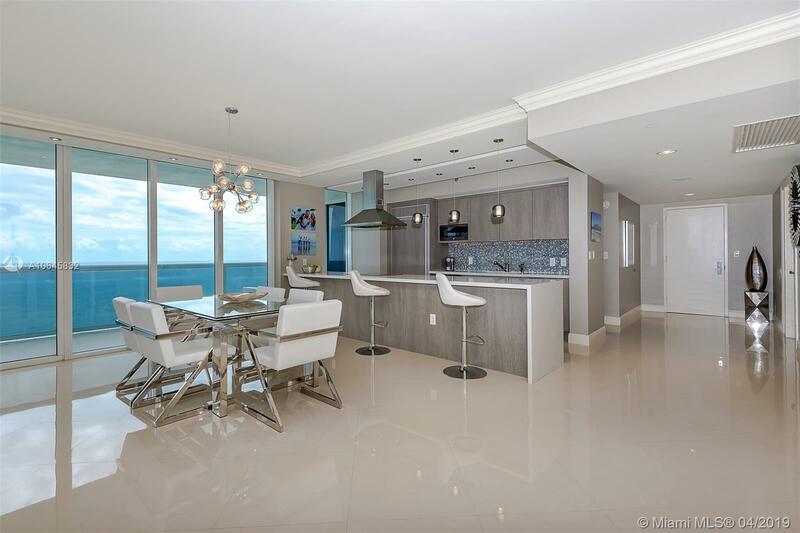 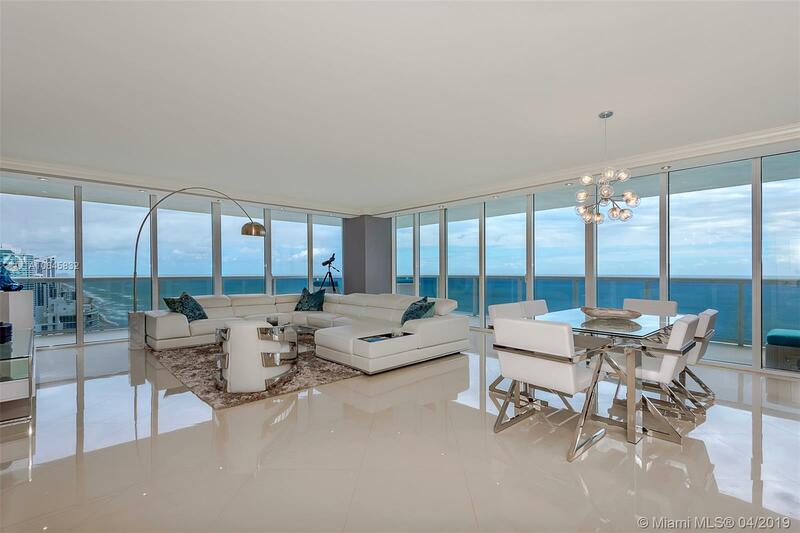 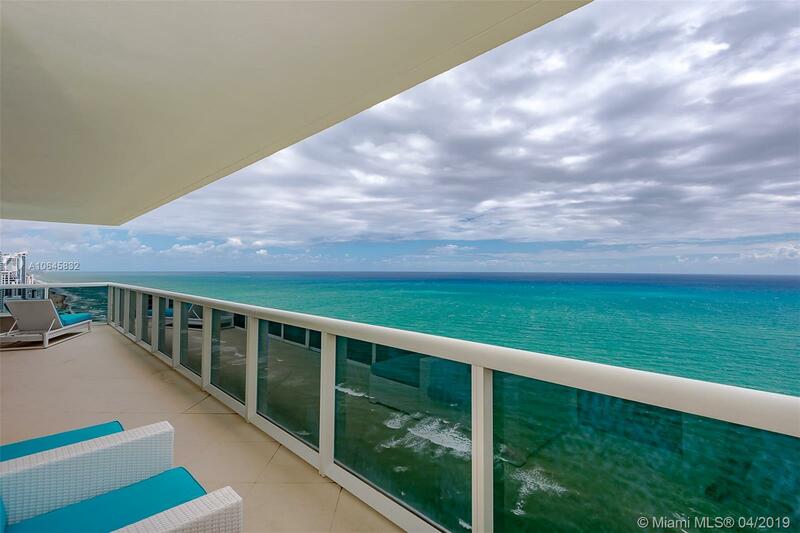 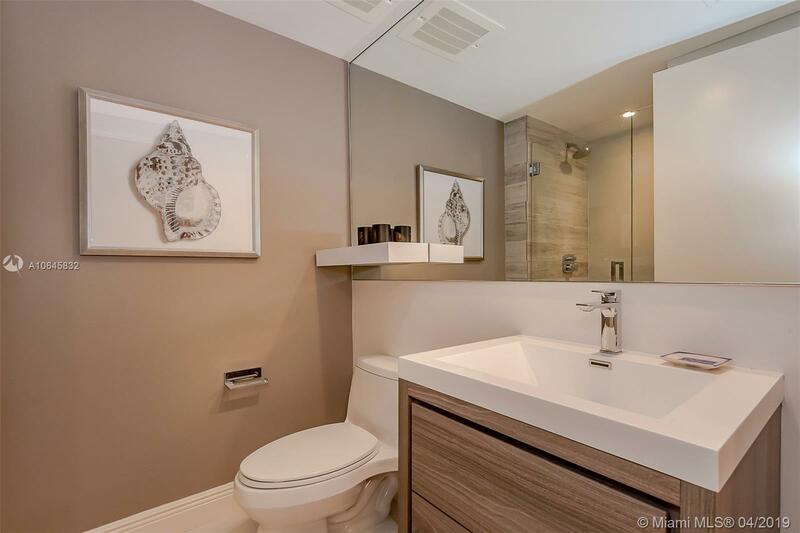 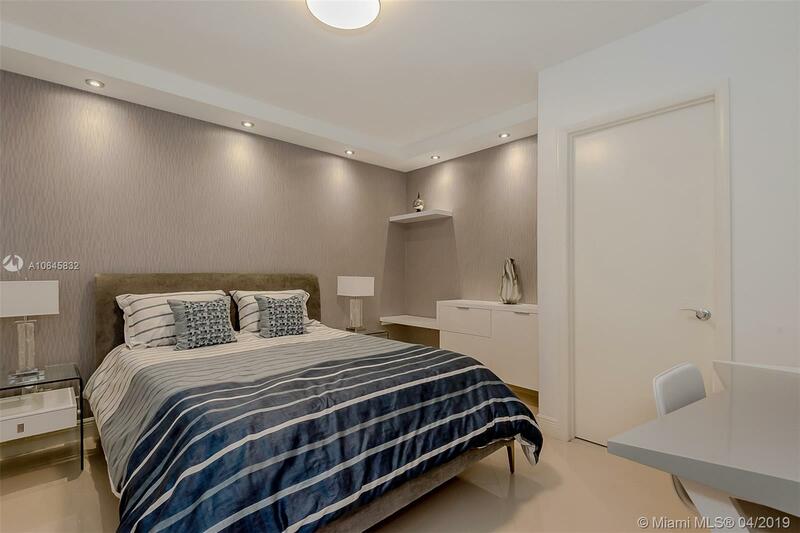 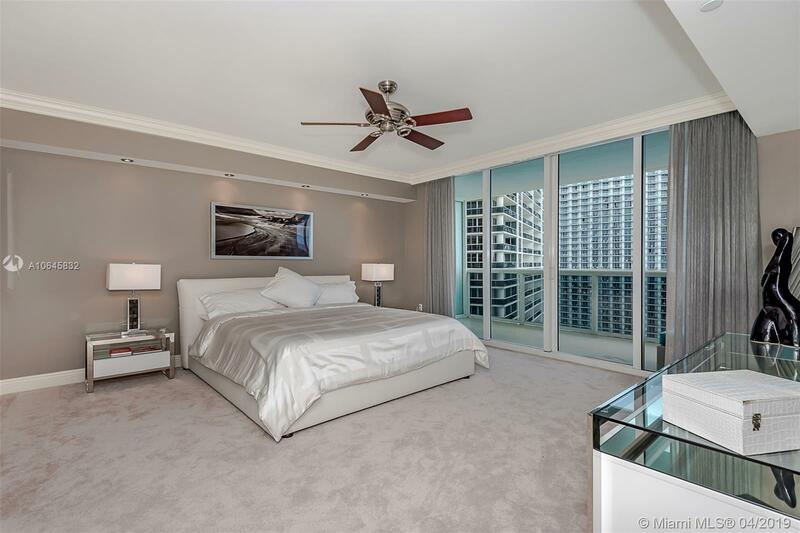 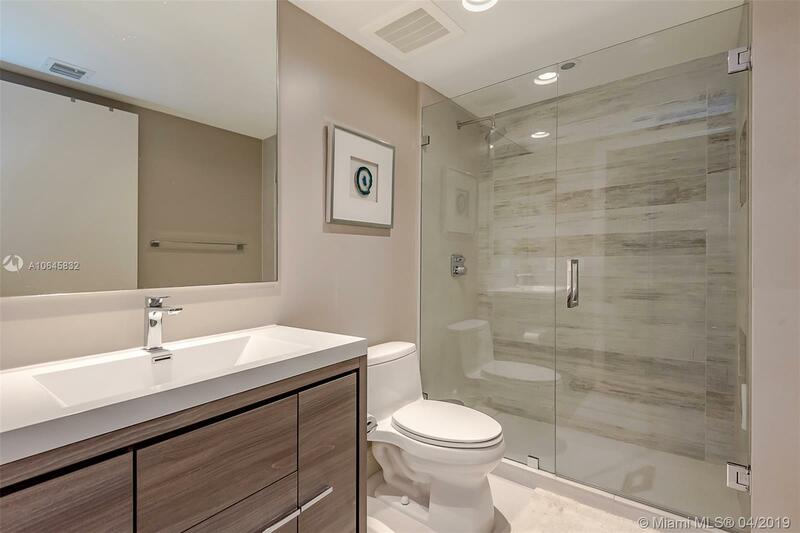 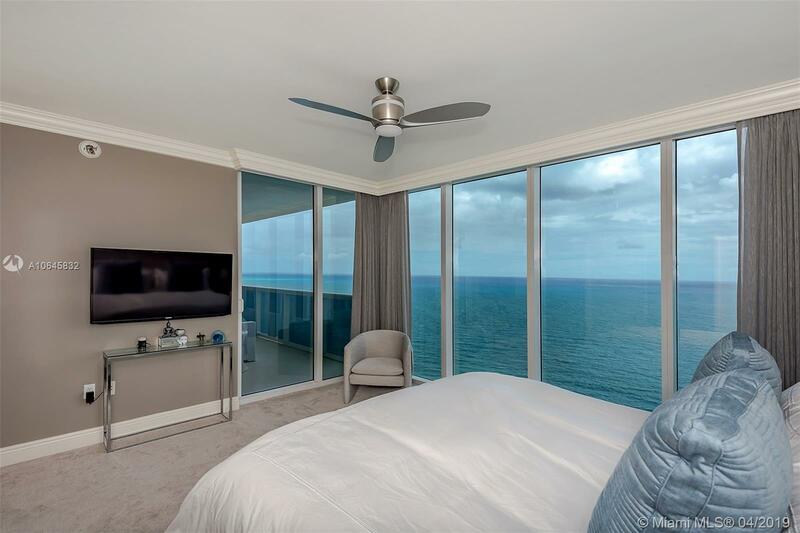 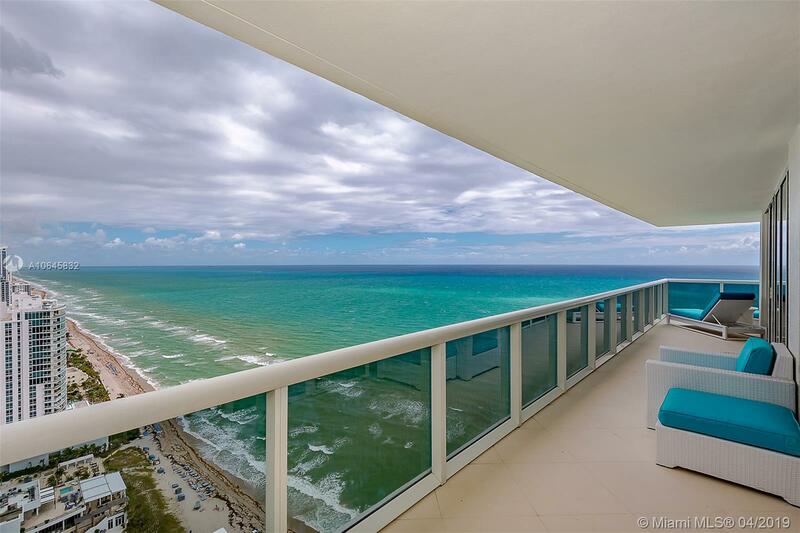 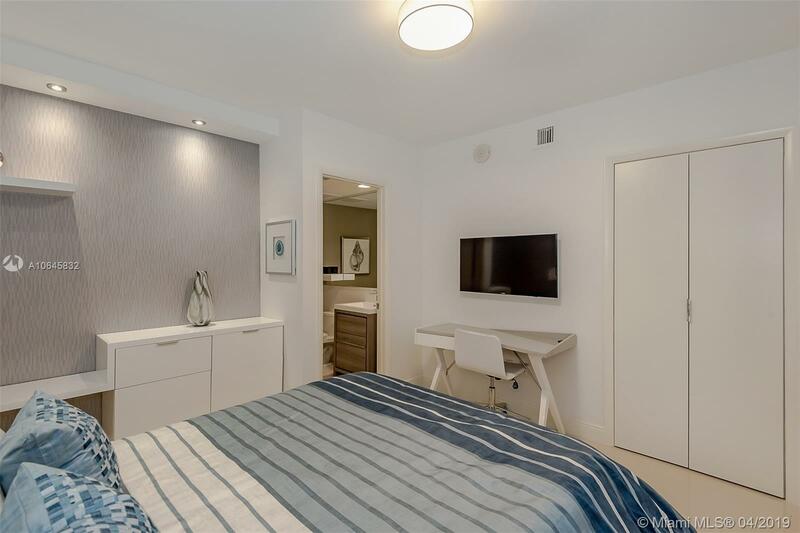 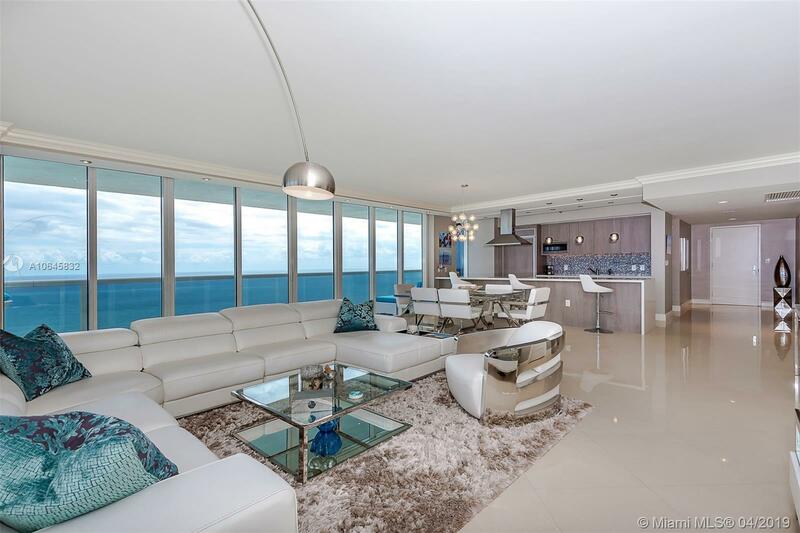 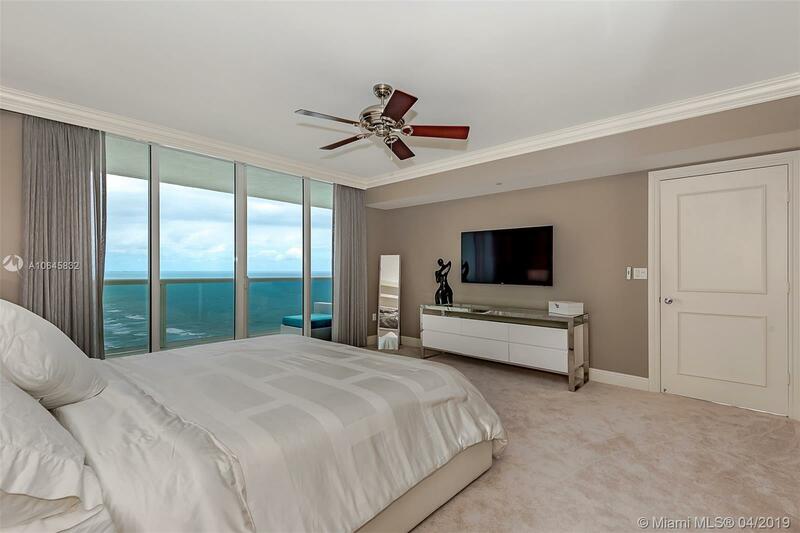 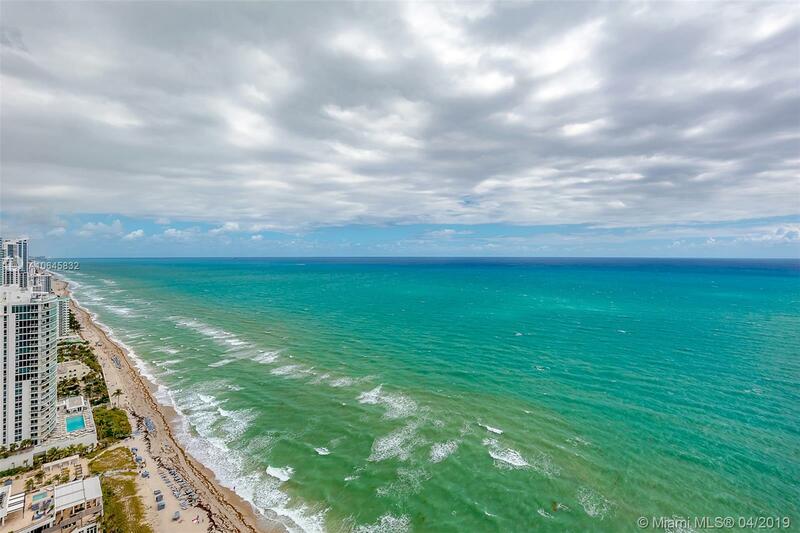 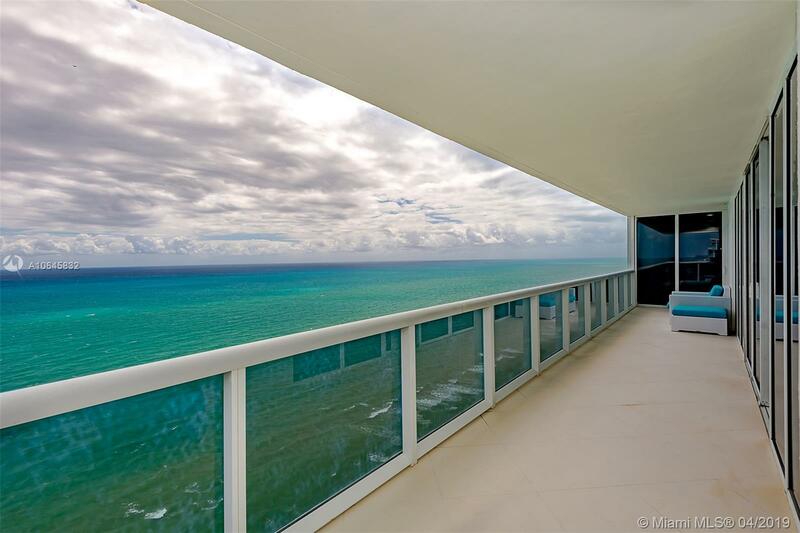 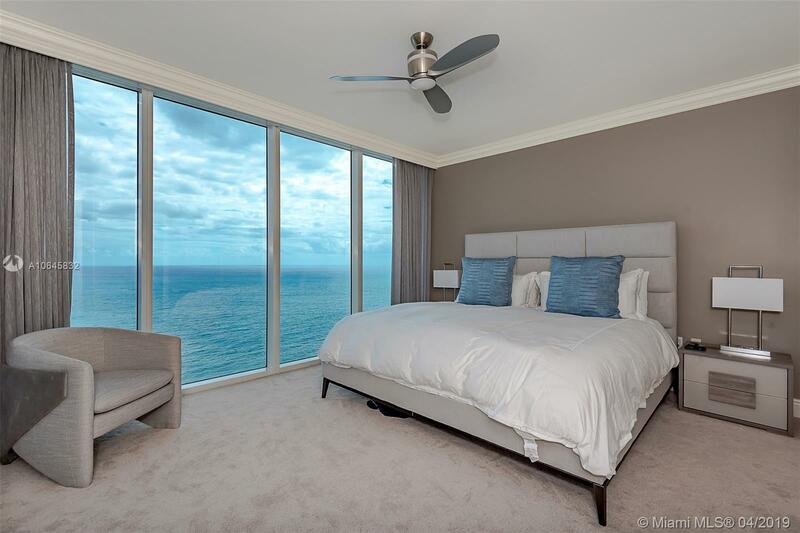 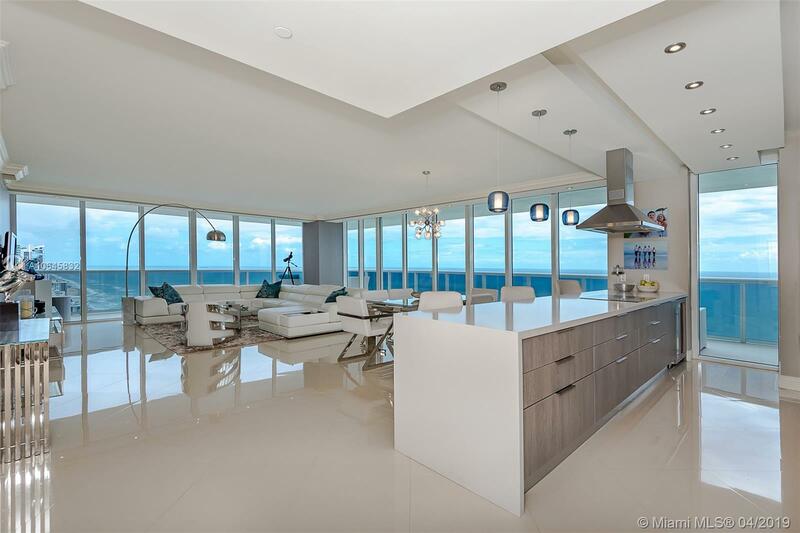 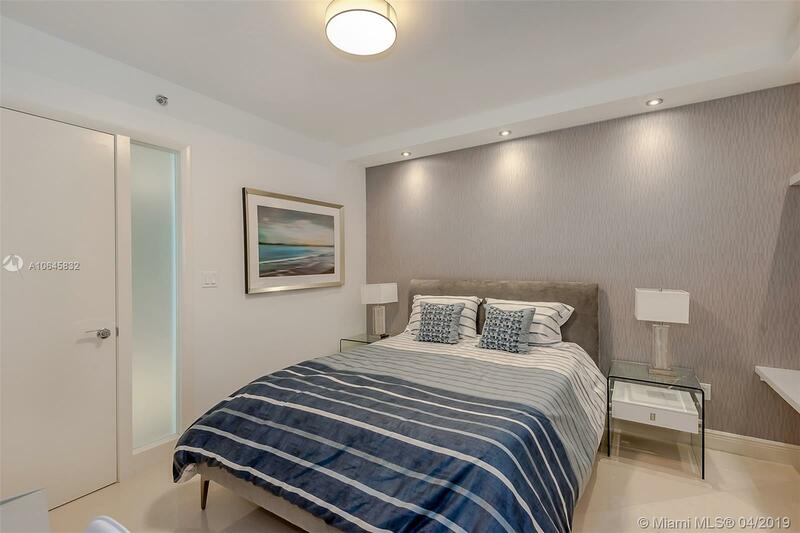 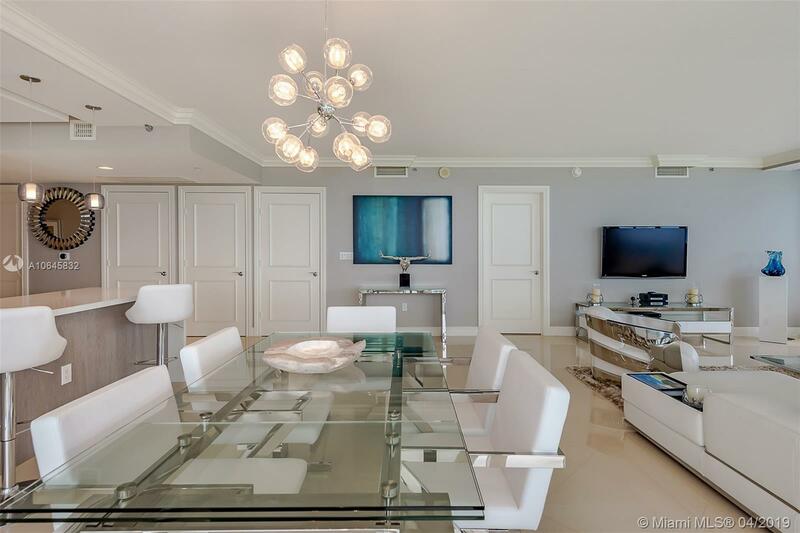 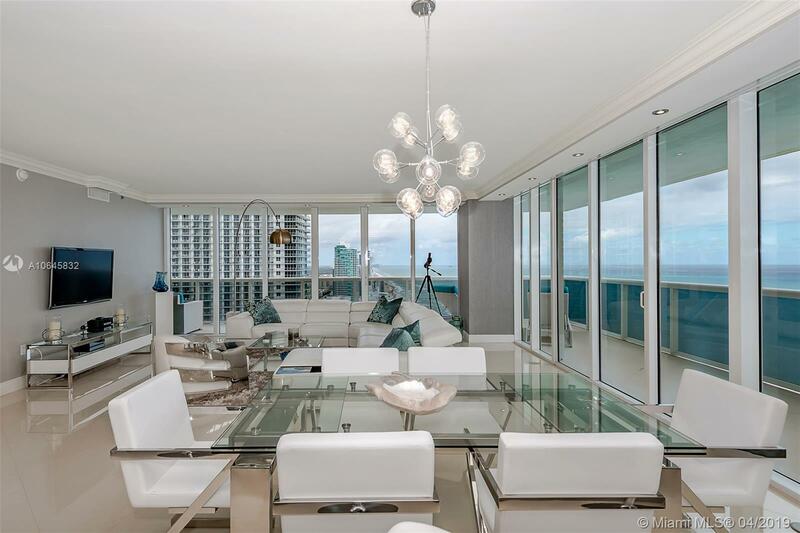 "1830 S Ocean Dr #3401, Hallandale, FL 33009"
STUNNING HIGH FLOOR OCEAN FRONT CORNER RESIDENCE - HIGHEST LEVEL FINISHES - Coveted '01' line offering fully renovated Kitchen, 3 full Master Bedrooms each with en-suite full bath - High Floor Oceanfront Opulence at its best! 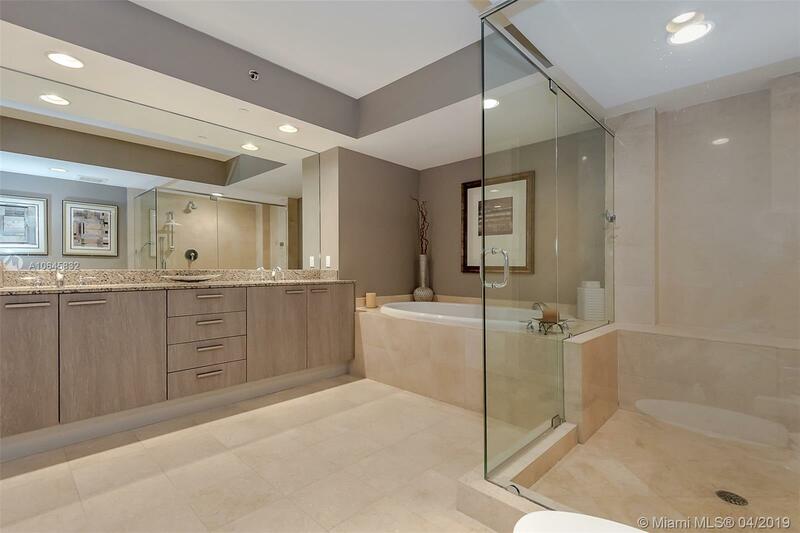 Polished marble flooring and baths. 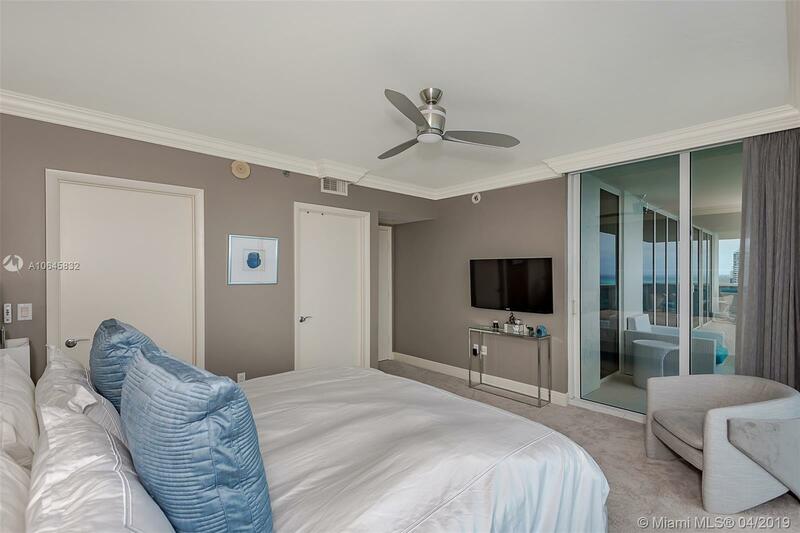 Motorized, remote controlled recessed lighting and multi level glass wall treatments, black out shades in bedrooms! 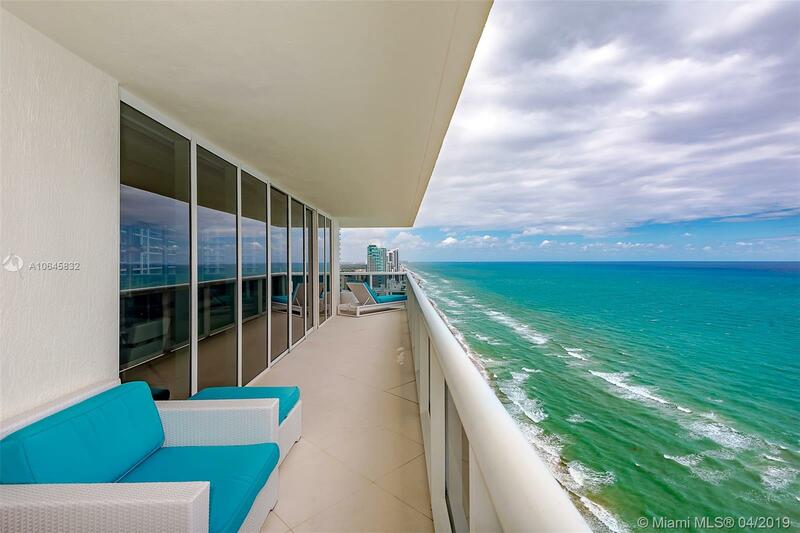 Massive wrap around marble finished balcony offers miles of direct ocean and city views. 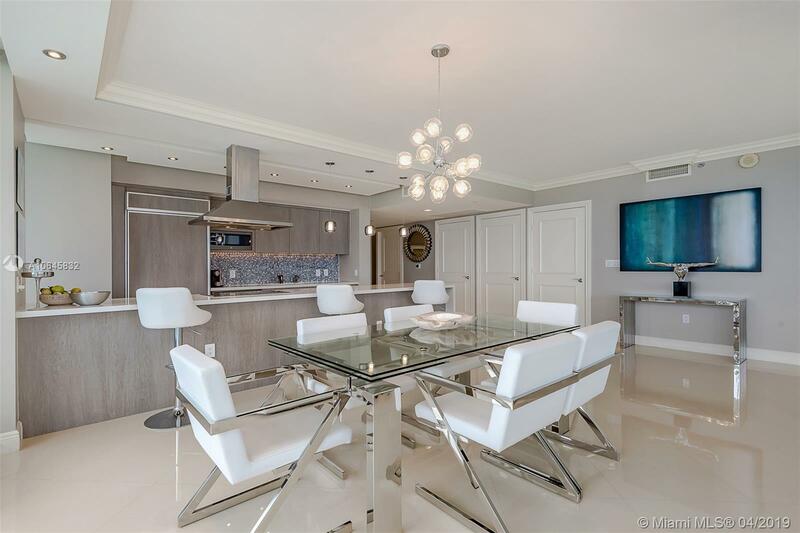 Amenity rich, service oriented community with 6 pools, 50,000 sq foot spa/fitness center, beach services, on site restaurant, concierge... 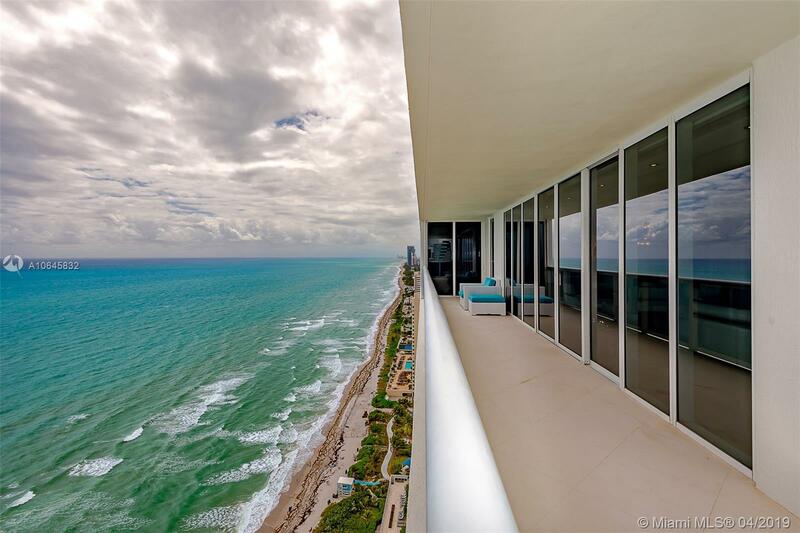 Assigned self parking plus valet. 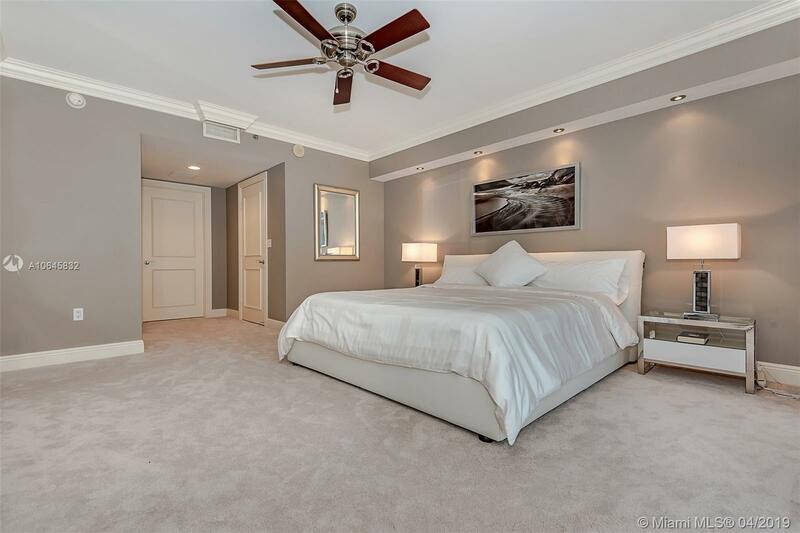 Call Listing Agent to schedule a private viewing.